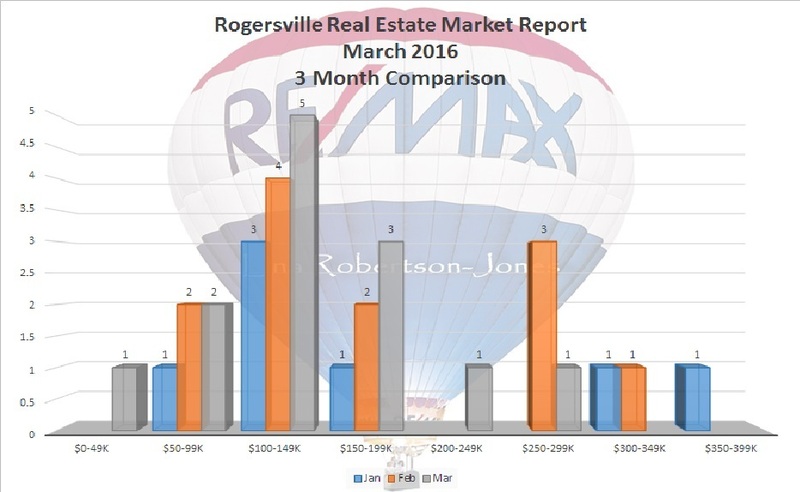 Below is the Rogersville MO Real Estate Market Report for March 2016. 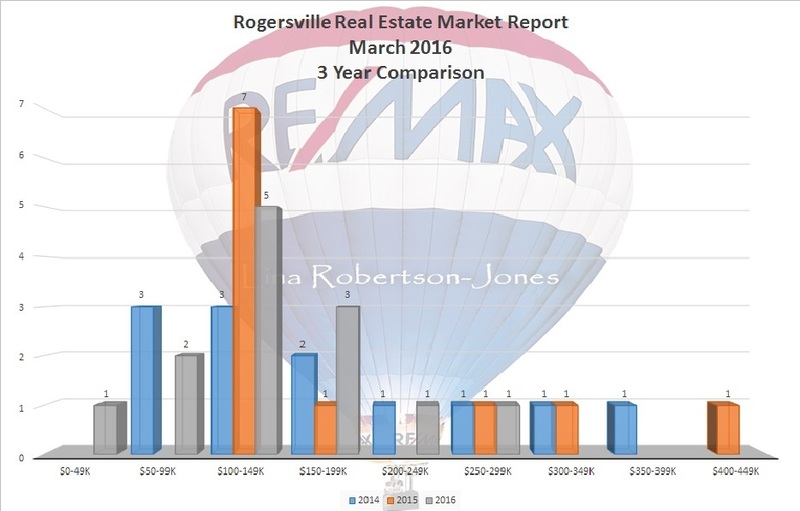 The market in Rogersville is very interesting right now in that homes priced between $150-199,000 seem to be the weakest right now with the market oversaturated with listings , but it is usually the strongest price bracket for home sales as evidenced by sales in this price bracket in 2015. There are actually more homes under contract between $100-150,000, making this the best price bracket to be in right now. 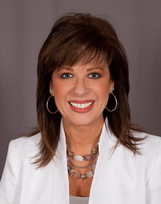 Home sales in the $250-300,000 price range are also very strong with limited inventory. 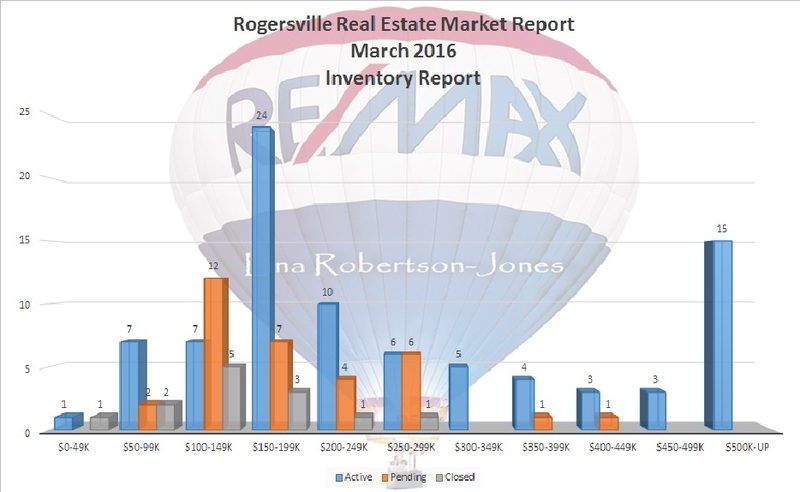 Based on the monthly trends, sales are steadily increasing so you can expect to see a very healthy report by the first of May.